Vacation Highlights: Badlands National Park, Downtown Historic Deadwood, Rapid City & Hill City, Custer State Park, Mt. Rushmore, Crazy Horse, Iron Mountain Road, Needles Highway, Spearfish Canyon, Cement Ridge, the ghost town of Tinton & more! TWO NIGHTS in Rapid City at a beautiful hotel listed on the National Register of Historic Places and boasting a multimillion dollar preservation and restoration project completed in 2011. 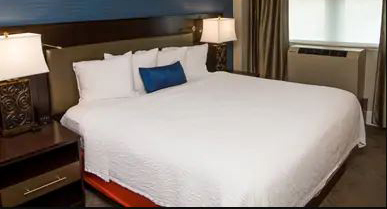 Here, you will check into a traditional guest room with a king sized pillow top bed with triple sheeting, granite desk top, flat panel TV, refined bath amenities, his and her robes, hair dryer, alarm clock with ipod dock and high speed wi-fi. Your hotel was recently name the best hotel in the Black Hills and features not only rich historic ambiance of the 1920’s, but a superb location in the heart of downtown, and modern amenities including a fitness center, lounge and laundry service. at a hideaway retreat with a guest ranch flavor offering a charming Western experience in the scenic surroundings of Custer State Park. 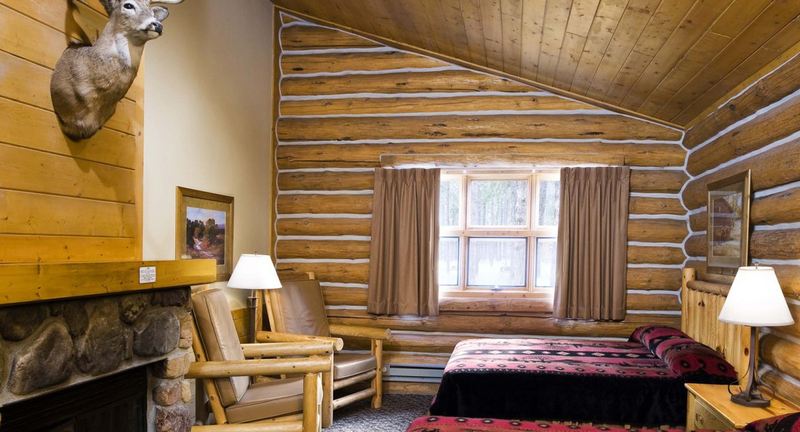 Your cozy log cabin features 2 queen beds, a fireplace, private bathroom, TV, small microwave, refrigerator, and a 2-burner stove top. All cabins are non-smoking, have daily maid service and feature an outdoor fire pit. 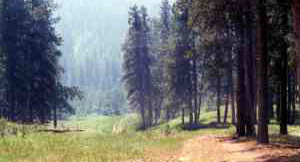 Lodging facilities include several western activities (horse back riding, cookouts, hay wagon ride) and an on-site restaurant. 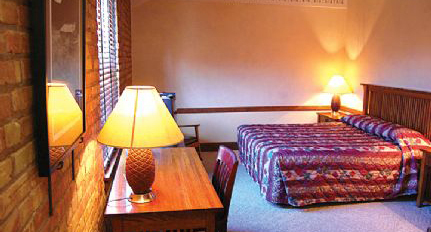 ideally located downtown in the center of Deadwood’s famous restaurants, casinos, and nightlife. Rated one of the top hotels in Deadwood and is actually located on the site of Deadwood’s first hotel in 1876. Your non-smoking room provides a king sized bed, in-room coffee, heated towels, large outdoor sun deck, fine European soaps/amenities and free breakfast bar. Join South Dakota Wranglers for an evening of good food and great entertainment. Arrive early and browse the Dances With Wolves film set and the Fort Hays Workshops. Serving up BBQ Beef, Potatoes, Beans, Biscuits, Applesauce and Cake on homemade tin plates with drinks poured into tin cups. 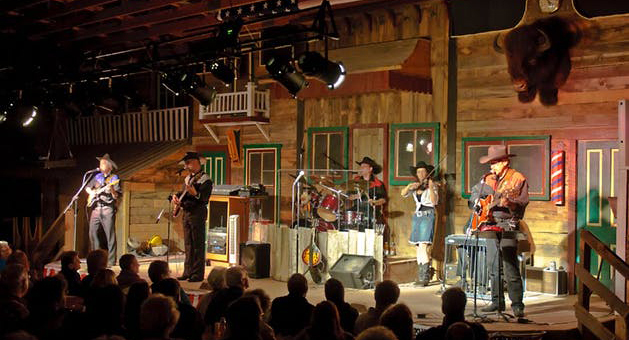 After dinner, the Fort Hays Wranglers take the stage to entertain you with the Black Hills most popular western music variety show with over an hour of music and comedy. riding through the beautiful Custer State Park is an unforgettable experience. 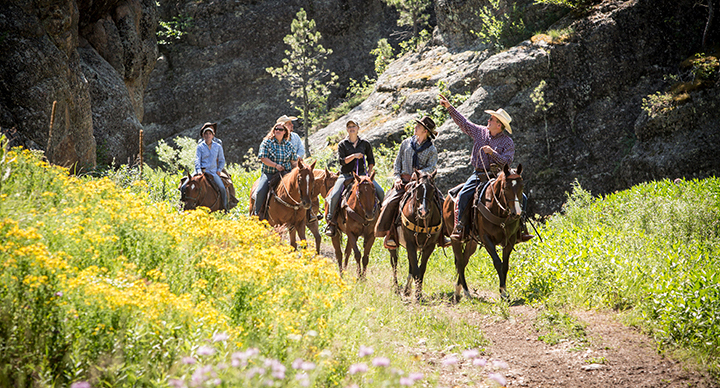 With over 71,000 acres, your half-day trail ride will put you up close to wildlife, rugged plains, forest streams and more. Lunch is included on your ride. Shorter rides available. Professional, kind and courteous guides take their time and love to share their passion for horses with guests.